MPS booster sets are designed for the transfer and pressure boosting of clean water in blocks of flats, hotels, schools, etc. 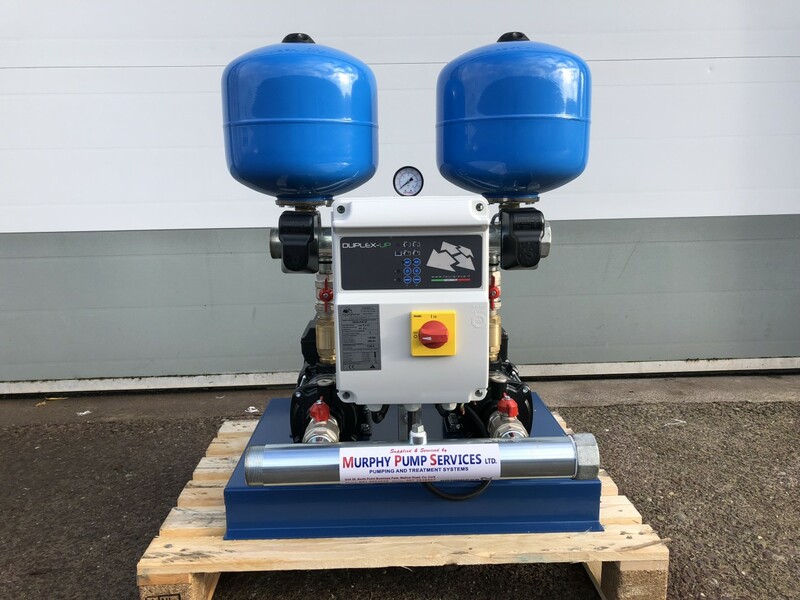 The Booster Set consists of 2 identical CMV5-5 pumps connected in parallel and mounted on a common base frame, with a control cabinet with integrated controller and provided with all the necessary fittings. The booster set is fitted with an on/off switch for the supply voltage. 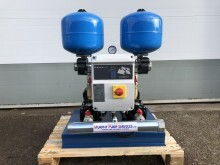 The Grundfos booster set is factory-tested and ready for operation. - start-up delay between two pumps: prevents simultaneous start-up of more than one pump. Maximum operating pressure: 10 bar Pipe connection: 2"
Click the button below to add the MPS Booster Set CM5-5 x 2/230 to your wish list.